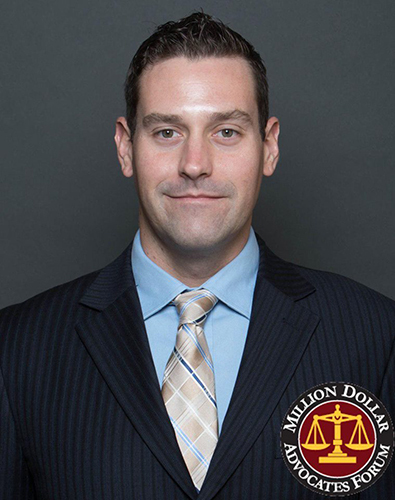 Vinson Law is proud to announce that managing attorney, Andrew J Calandro, has been accepted into the Million Dollar Advocates Forum, one of the most prestigious groups of trial lawyers in the United States. Membership is limited to attorneys who have won million and multi-million dollar verdicts and settlements. Less than 1% of US lawyers are members. Congratulations Andrew!